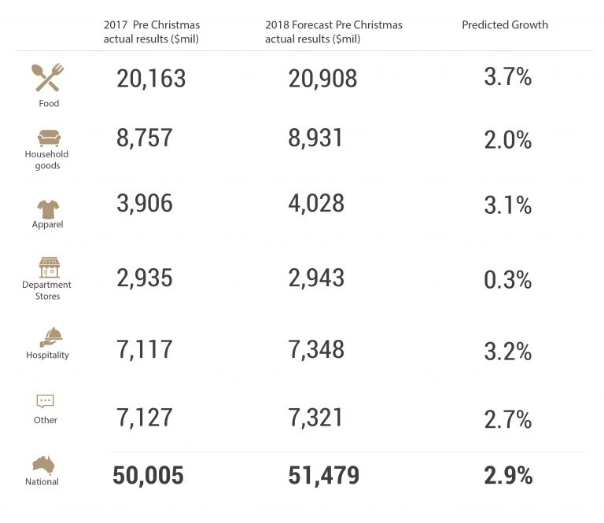 The Australian Retailers Association (ARA) and Roy Morgan have released their predictions for the 2018 Australian Christmas spend. 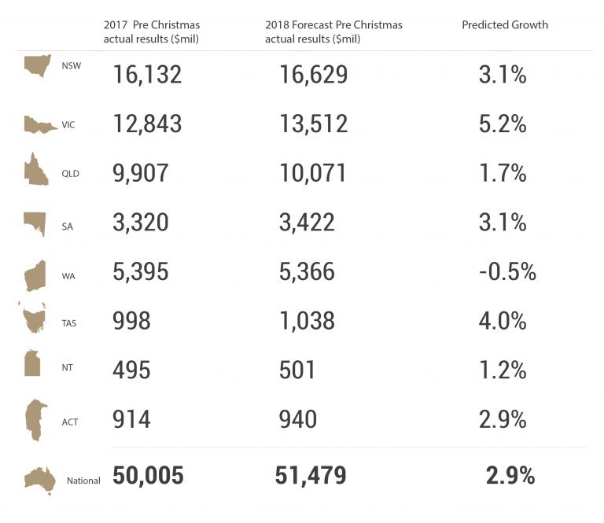 The bodies are forecasting Aussies to spend over $51 billion over the Christmas trading period (09 November to 24 December) at retail, which represents an increase of 2.9 per cent compared to 2017. The toy spend falls into the 'Other retailing' category, with this section predicted to rise 2.7 per cent this Christmas. Executive director of the ARA, Russell Zimmerman, said that toy retailers need to be prepared for a big rush. “Last year we saw a significant amount of stock flying off the shelves during the pre-Christmas period. “With new and exciting products on offer, parents have a range of gifts to spoil their kids with this Christmas. “As customer experience is at the heart of retail, we know there will be no shortage of surprises when kids unwrap their presents on Christmas day. “Retailers also need to be prepared for the rush of parents trying to wrap up their purchases during the busy festive season,” he said. Executive manager of the Australian Toy Association (ATA), Gabby Anderson, said that despite Toys R Us closing, consumers still want to purchase toys from a bricks-and-mortar store.